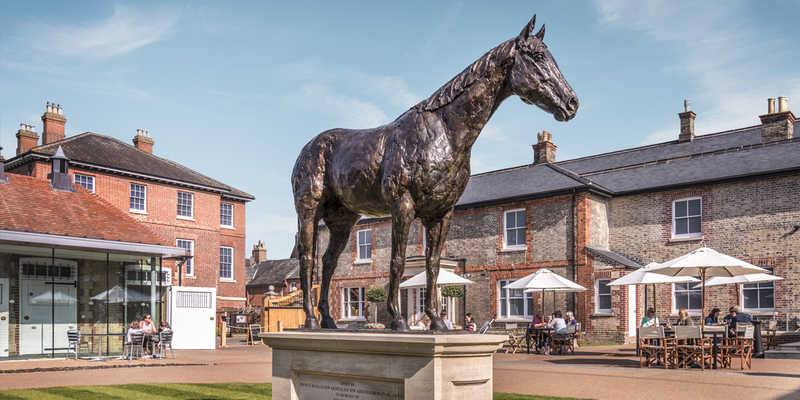 Situated in the Royal setting of Charles II’s sporting palace and stables, this five acre venue in the heart of Newmarket is a great day out for any member of the family. Here you will discover a museum, art gallery, live horses, special exhibitions, a restaurant and shop all under the one roof! Explore the latest audio visual and interactive technologies that chart the history of horseracing from its origins to the global industry it is today. From skeletons to the racehorse simulator there is something to entertain visitors of all ages. Discover the finest gallery of British Sporting Art from 17th century to the present day, with artwork to capture any art lover’s imagination. 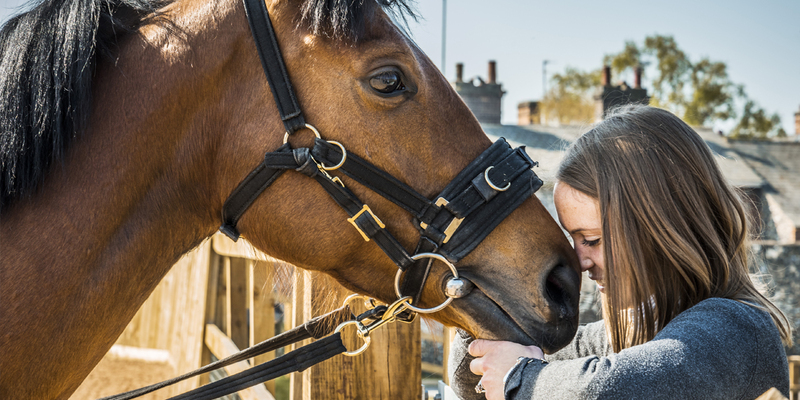 Meet racing’s equine heroes – they love a pat! For the first time former racehorses can be seen seven days a week with daily demonstrations in the Peter O’Sullevan Arena. 10:00 – 17:00 daily (Closed Christmas Eve and Christmas Day). General Admission: £12.00, Children (5-16 years): £7.00, Family (2 adults and 4 children): £35.00, Special Exhibition admission: £8.00. of purchase by paying the difference. Find the locations of our other attractions.